On the Sea of Cortés in Baja California, at the edge of the horizon, a modern dreamscape promises anything but the predictable. 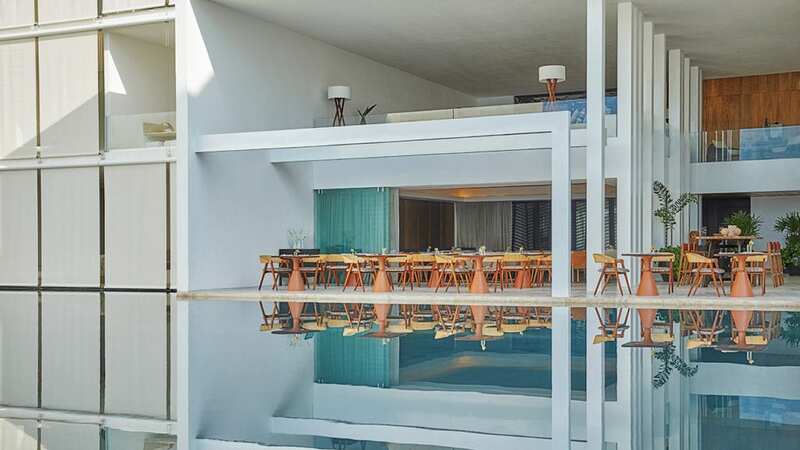 Immerse yourself in Viceroy Los Cabos, an architecturally stunning hotel concept by Miguel Angel Aragonés that was formerly known as Mar Adentro. 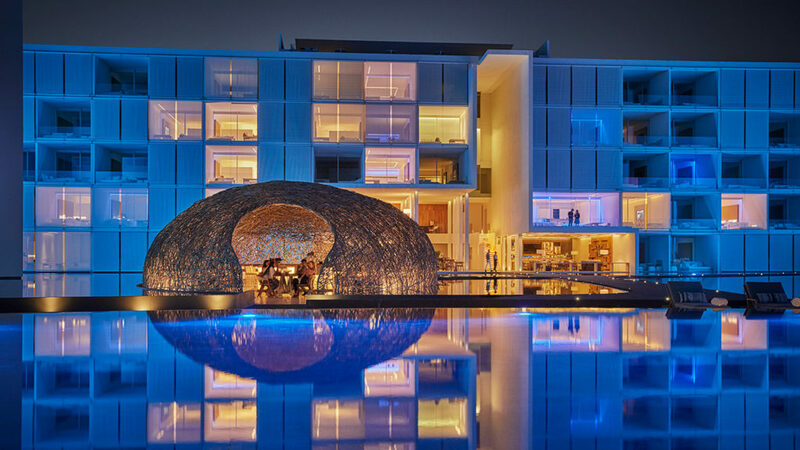 Consider it a canvas of discovery, with cinematic views around every turn and evocative experiences that cater to your every whim. 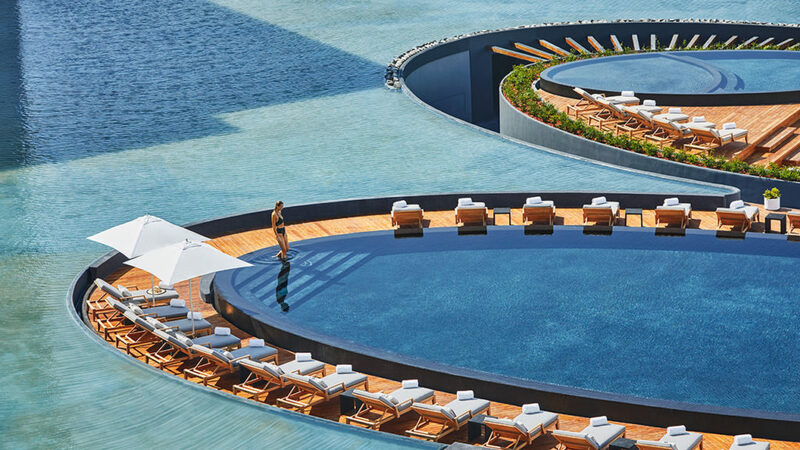 Water surrounds the entire 192-room masterpiece, wrapping around the pure white buildings which are connected by elevated walkways. Wander. Explore. Connect with nature. 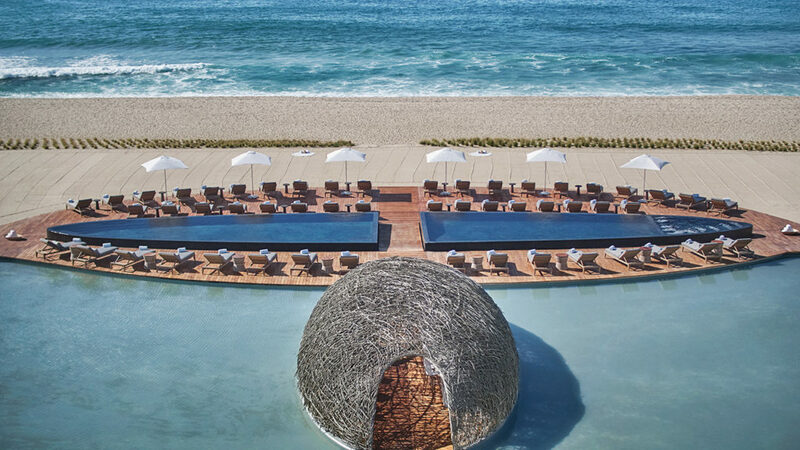 Beautiful terraces, glistening pools, a white-sand beach, and indoor/outdoor luxury accommodations and villas invite new possibilities. While the historic Colonial streets of San José del Cabo will call, there are limitless discoveries right here. 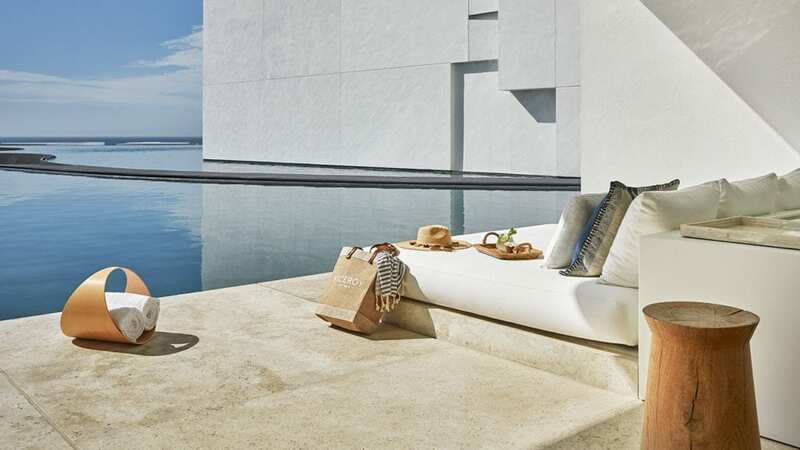 Lose yourself in the style and amenities that Viceroy is known for, including four restaurants and lounges, a rooftop bar, spa, kids club, world-class fitness center, movie theater, evocative local art and more. 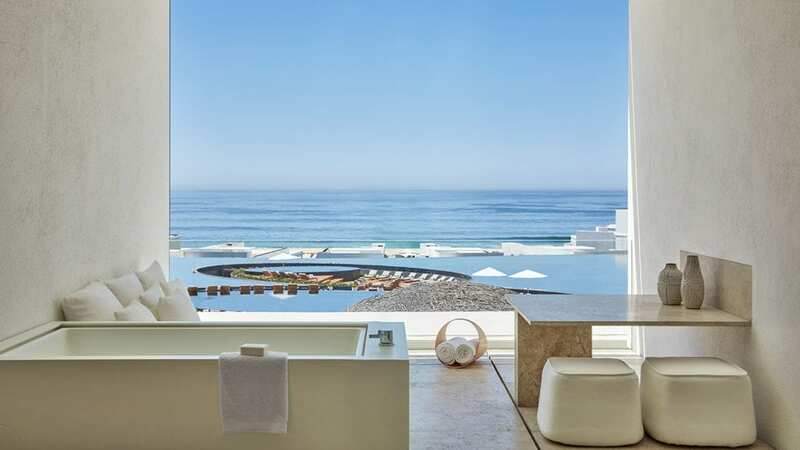 Welcome to Viceroy Los Cabos. Let intrigue be your guide. 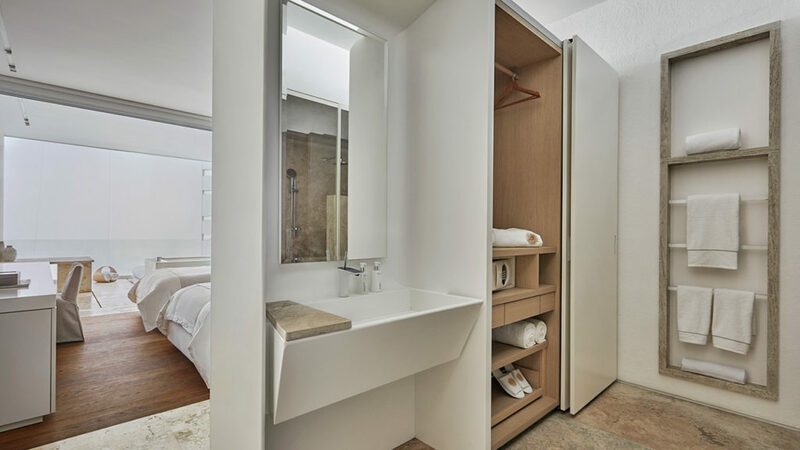 Find yourself in harmony with nature and modernity in your guestroom, designed for indoor/outdoor living with abundant natural light. The look is minimal and stylish. And the vibe is pure, sun-dappled luxury. Choose the way you wish to luxuriate in our King guestrooms. Catch rays on your furnished balcony, brew a cup of coffee in your Nespresso, or enjoy your soaking tub with sumptuous ROIL bath products. Each of our suites is an immersive experience with expansive indoor/outdoor space illuminated in natural light. Step onto your private balcony for sweeping views of architecture, our resort pools and the ocean. Inside, modern design and indulgent amenities are yours to discover including Alexa (offered in select suites) and sumptuous ROIL bath products. 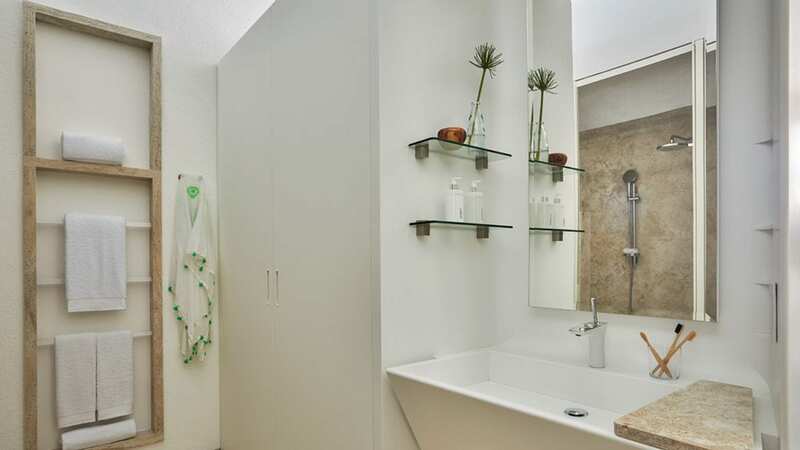 This striking suite evokes a sensation of wellbeing and harmony with the water and sky. 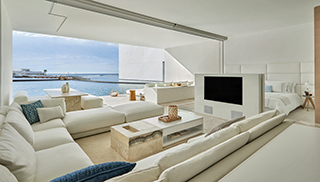 Immerse yourself in a transformation indoor/outdoor living space with partial views of the Sea of Cortez. Among the highlights: a furnished balcony and sumptuous ROIL bath products.